The Special Activities Team is Ready for Summer! Katherine Hawthorne and Kerry Dangerfield are making preparations for a FUN FILLED summer at Greenbriar Pool Club Inc. We've planned Youth Nights, Late Nights, Adult Nights and Rafternoons! Check out the calendar for even more. Opportunities to VOLUNTEER to help at these events are numerous. We are looking for everything from folks to be at the events to make sure they run smoothly from start to finish with the guests and vendors, set up, run kids games, man the food lines, work the grill and help clean up! Please contact the pool if you see an event you are interested in. The Old Fashioned Family 4th is one of our biggest events where we need the most volunteers. If you are a college student looking for internship opportunities, please contact the pool. We are looking for a couple of energetic students to help out with Special Activities this summer. Looking forward to seeing you all around the pool! 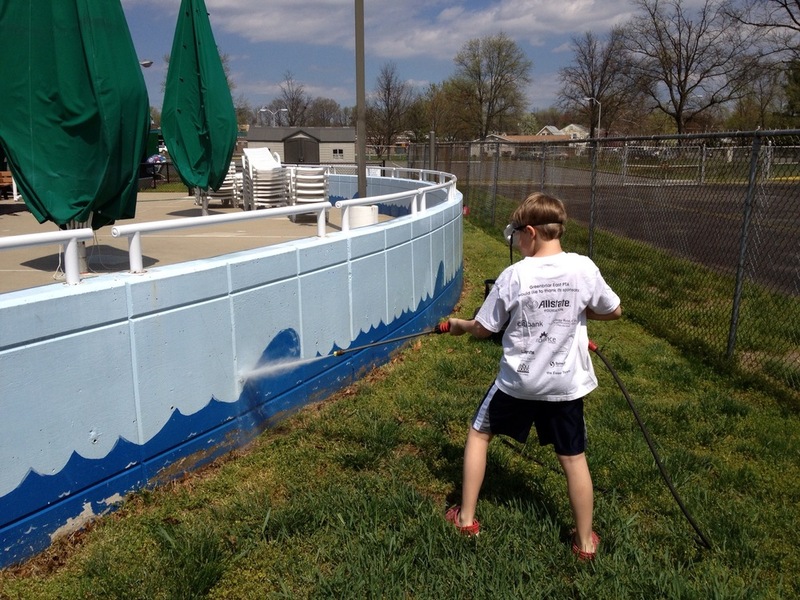 Calling all Greenbriar Pool Volunteers! 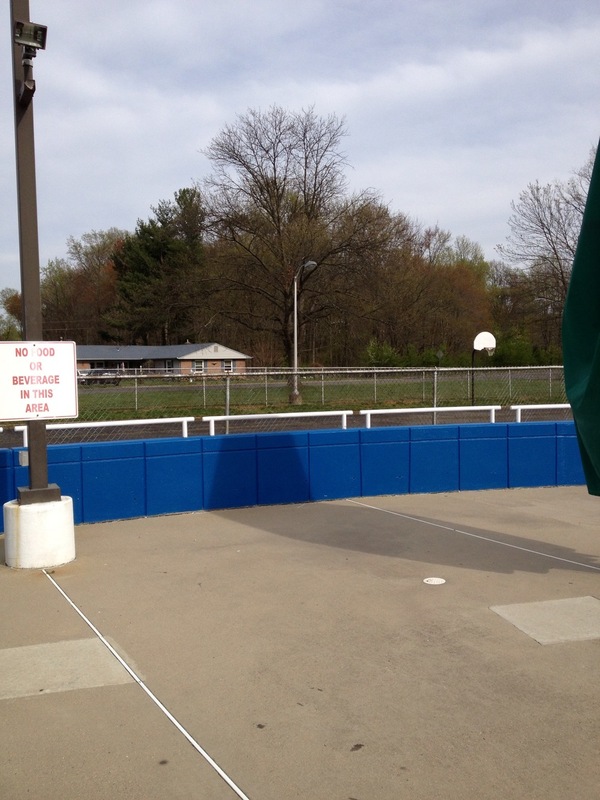 Join us and help get the pool ready for opening day! 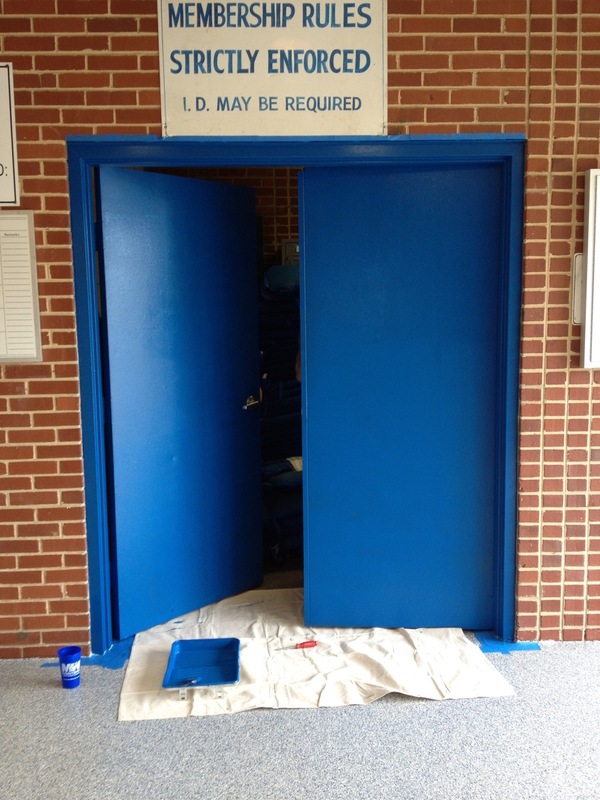 Though we've had great volunteer support so far -- thanks to all our painters! -- we're less than 9 days from opening and there's still much to be done. To make our last push to get the final tasks and cleaning done, we'll have a Volunteer Day at the pool on Saturday, May 18th (this Saturday!). So, if you're able, please plan on joining us at the pool on Saturday, beginning at 9 am. We'll work until we run out of things to do. If you have a shovel, rake, or scrub brush, please feel free to bring those, too. Thanks again for signing up as a volunteer, and hope we'll see you on Saturday!